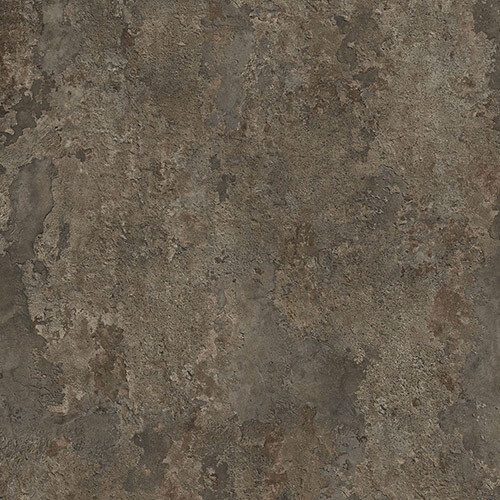 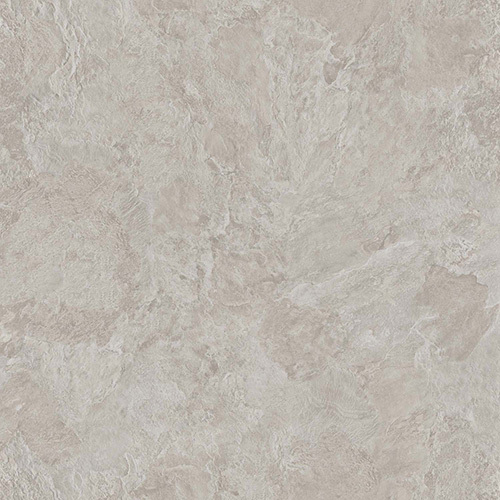 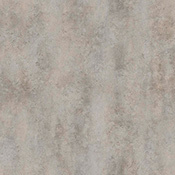 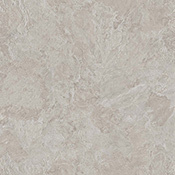 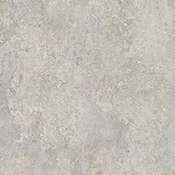 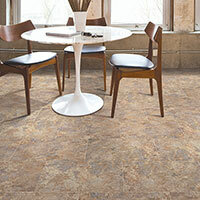 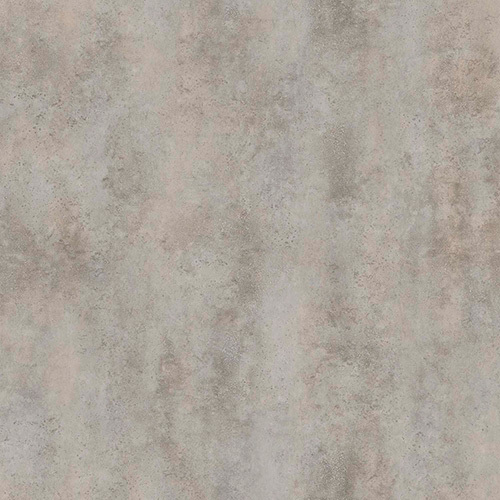 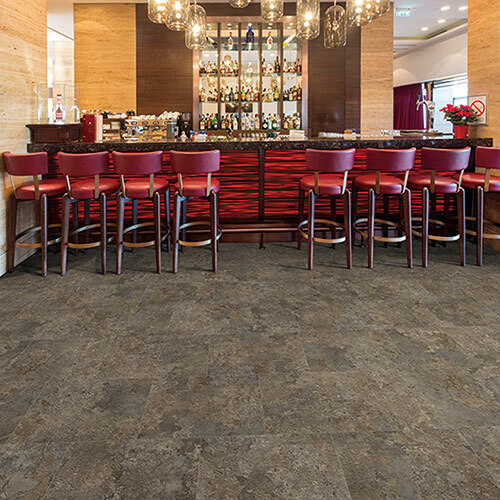 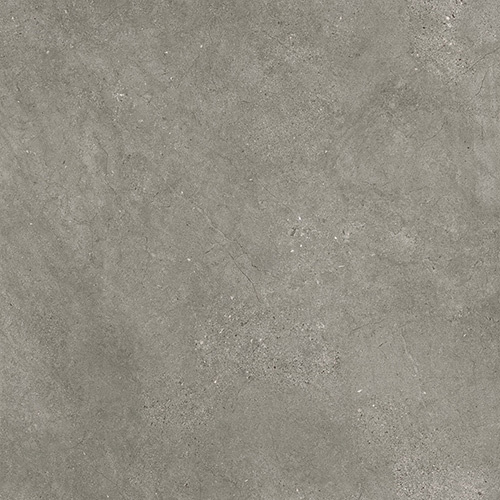 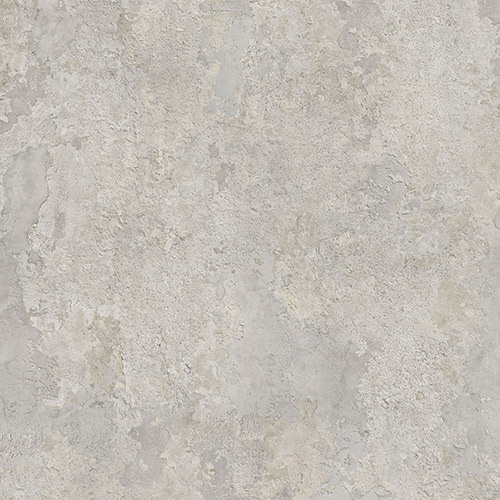 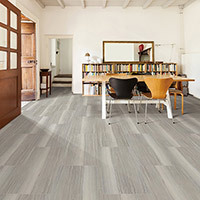 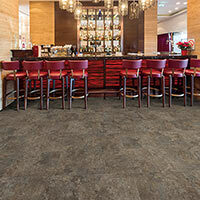 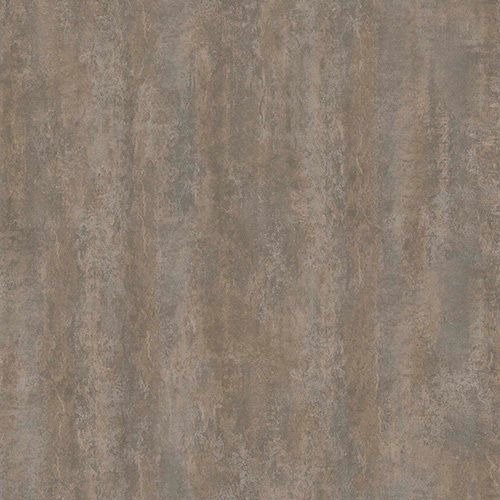 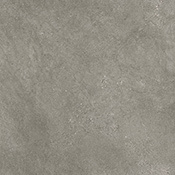 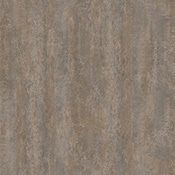 Kraus Carlota Tile II Luxury Vinyl Tile Flooring is a beautiful alternative to traditional stone and ceramic tiles. 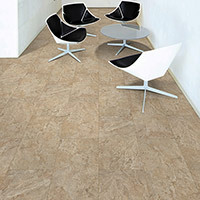 Carlota Tile II is an 18 inch x 18 inch tile floor collection. 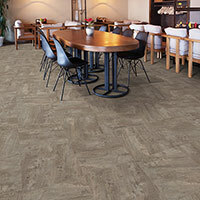 This product is made for residential and light commercial use.